September 2015 - American Solar Tinting, Inc.
How Does Residential Window Tinting Help Minimize Energy Costs Come Winter? Residential window tinting can cut energy costs by up to 15% by stopping as much as 50% of radiant heat transfer and directing that heat back into the home. If you rely on foot traffic, poor curb appeal can hurt your business. With custom logo graphics, however, you can more easily attract new customers. If you heavily rely on foot traffic, poor curb appeal can break your business. The average attention span for humans reportedly dropped to eight seconds in 2013, so if you don’t have curb appeal, you aren’t going to attract any customers. With custom logo graphics and solid curb appeal, however, you can hold the attention of those passing by and get them into your store. 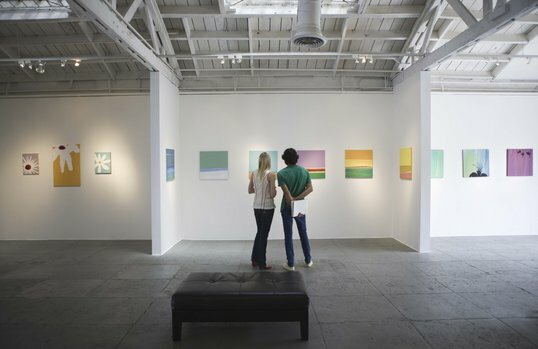 Many museums and galleries limit natural light to prevent direct sunlight from damaging artwork, however, reducing UV light is very manageable. Light plays a very important role in art, not just in the creation of a work – the shading, the lines, the perspective, the coloring, etc. – but also in the enjoyment of a piece. The average American spends 30 minutes a day in the bathroom. Tinting bathroom windows can keep prying eyes from looking on your most private moments. 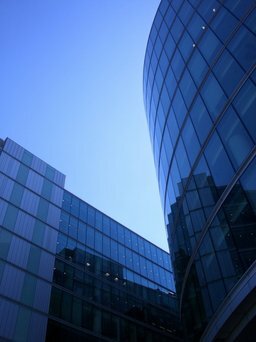 Commercial window tinting is designed to enhance privacy without sacrificing your view, but that is just the beginning. Window tinting truly does it all. Depending on your industry, client privacy could be a big deal. Doctors, for example, have an obligation to protect their patient’s privacy – safeguarding their medical records and maintaining privacy while in the office. Other industries may not be under strict legal guidelines, like HIPAA, but that does not mean client privacy is not a top priority. Doctors, lawyers, social workers, certain government contractors, medical facilities, businesses with high-profile clientele, and so many more have a need – an obligation – to protect client privacy. Commercial Window Tinting can help.